Alpha Vision is the home builder industry’s leading technology provider of Interactive floor plans, interactive site maps, 3D Home Renderings, Immersive Virtual Reality and Sales Center Engagement Software. 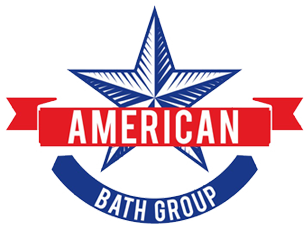 Stay tuned for more info on American Bath Group. Stay tuned for more info on CentraLite Systems. Stay tuned for more info on Clearview Innovations. Danby Products is one of the largest household appliance marketing companies in North America, with an impressive line of compact, specialty and home comfort appliances. Danby’s commitment is to provide exceptional quality and value with a continued dedication for creating innovative, unique products that are designed to fit the lifestyles of today’s consumers. Deako is a smart lighting system. With its low-cost, modular approach, Deako allows home builders to differentiate their developments by making their new homes smart lighting ready and giving homeowners the option to add the latest, cutting-edge smart home technology. Founded by Masco Corporation in 1954, Delta Faucet Company is a worldwide leader in faucets, flush valves, and related accessories. 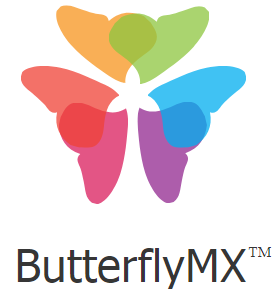 The company manufactures Delta, Brizo, and Peerless branded products. Combining style and innovation, Delta Faucet Company’s extensive product line suits both residential and commercial buildings, including the urban-loft, high-rise, hospitality and long-term care sectors. The Elan Entertainment and Control Platform creates easily packaged, scalable solutions for production and luxury builders. Elan’s builder program offers design, marketing and technical support and connects builders with high-quality integration/installation partners. Electrolux is a global leader in appliances for home and professional use. Products include refrigerators, ovens, ranges, dishwashers, washing machines, vacuum cleaners, air conditioners and small domestic appliances. Under esteemed brands including Electrolux, AEG, Zanussi and Frigidaire, the Group sells more than 60 million products to customers in more than 150 markets every year.